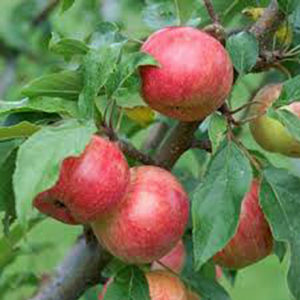 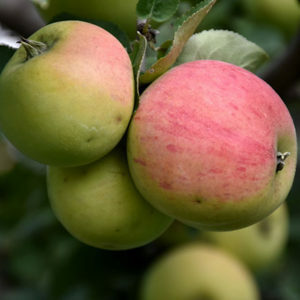 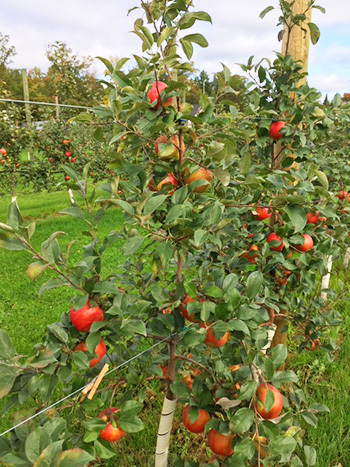 Prairie Magic Apple is a small tree that is commonly grown for its edible qualities. 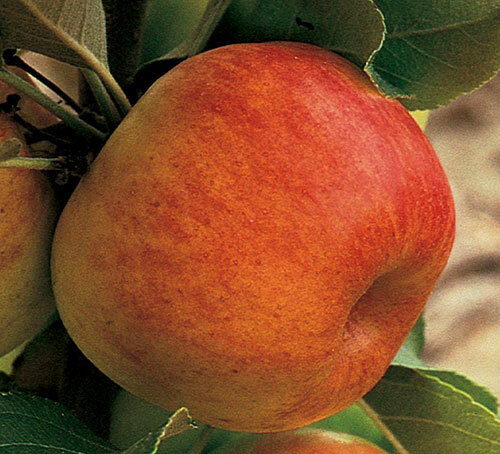 Prairie Magic Apple is a small tree that is commonly grown for its edible qualities. 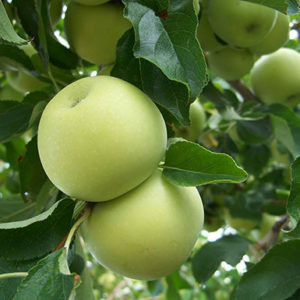 It produces large chartreuse round apples. 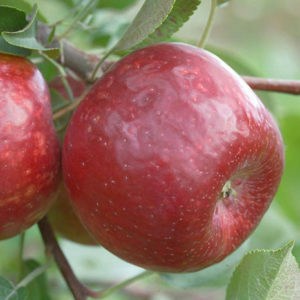 Flesh is white, crisp, sweet, and cooking.